FRANK Marketing and Advertising is a full-service, fully integrated agency. 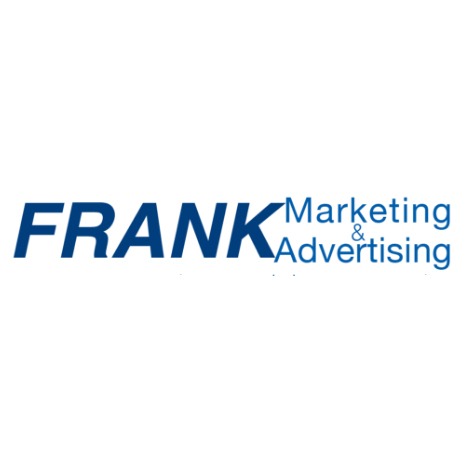 FRANK Marketing and Advertising understands the disciplines necessary to develop effective, integrated campaigns. Success is measured relative to the goals established. With proper planning, budgets are used efficiently and effectively. We help our clients see through the maze of data, information, insights and opinions to identify and communicate their brand's Plain and Simple Truth.